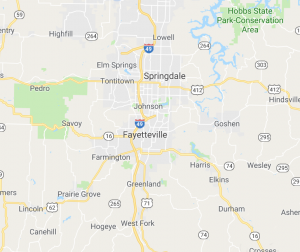 Fayetteville Tow Truck provides complete Roadside Assistance and Towing in Fayetteville and Springdale. They provide 24hr roadside assistance on all areas of Washington County. Call the 24hr dispatch center now at 479-202-6593 to get a truck immediately dispatched to your location.